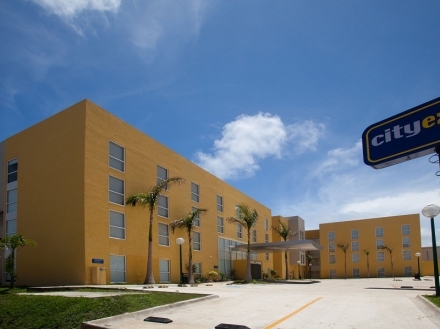 The perfect choice for business travelers and those planning an express stay in Ciudad del Carmen. 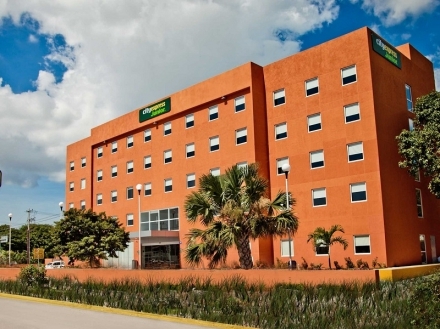 Located five minutes from the international airport, and close to shopping malls, this hotel is ideal for those planning an express stay in Ciudad del Carmen. 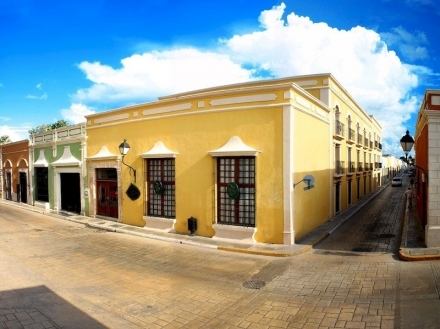 Indulge in a cozy stay at this rustic-style hotel located in historic downtown Campeche as you are captivated by its splendid colonial architecure. 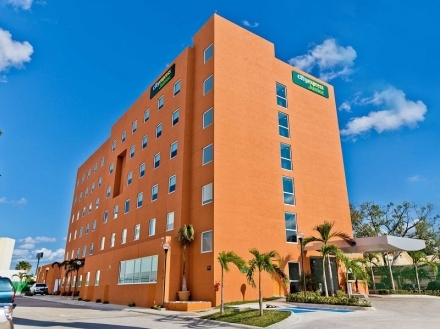 Mostly focused on what business guests are seeking, this hotel is also a great choice for leisure travelers looking to explore historic downtown Campeche. Casa Don Gustavo is a beautiful restored mansion converted into a luxury boutique hotel, offering high standards of comfort, sophistication and privacy. 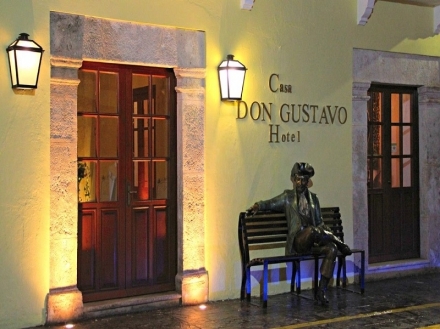 The hotel is located in the Historical Center of Campeche.